Established in 1969 by the late Lord Ballyedmond, Norbrook is one of the largest privately owned veterinary pharmaceutical companies in the world. With more than 40 years' experience delivering trusted, quality brands for our customers, we are continuing to drive the business forward through new product development; substantial investment and increasing revenue in all our main markets. 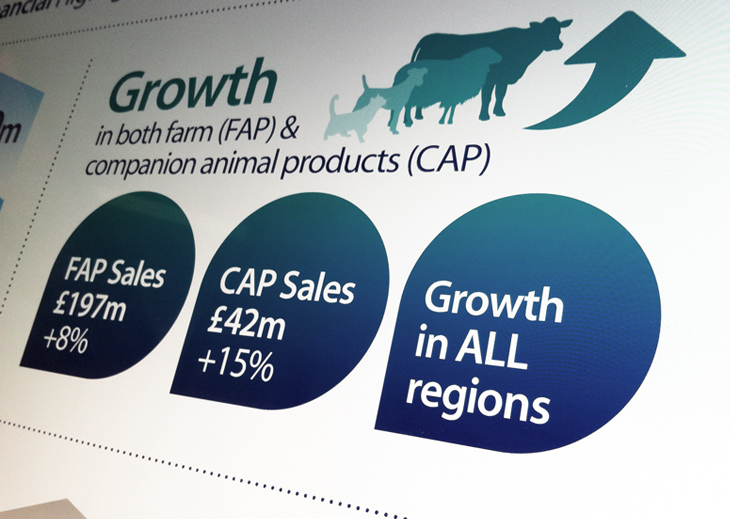 Our extensive, multi-year capital investment programme commenced in FY16 to help strengthen the company’s position in the global animal health market. 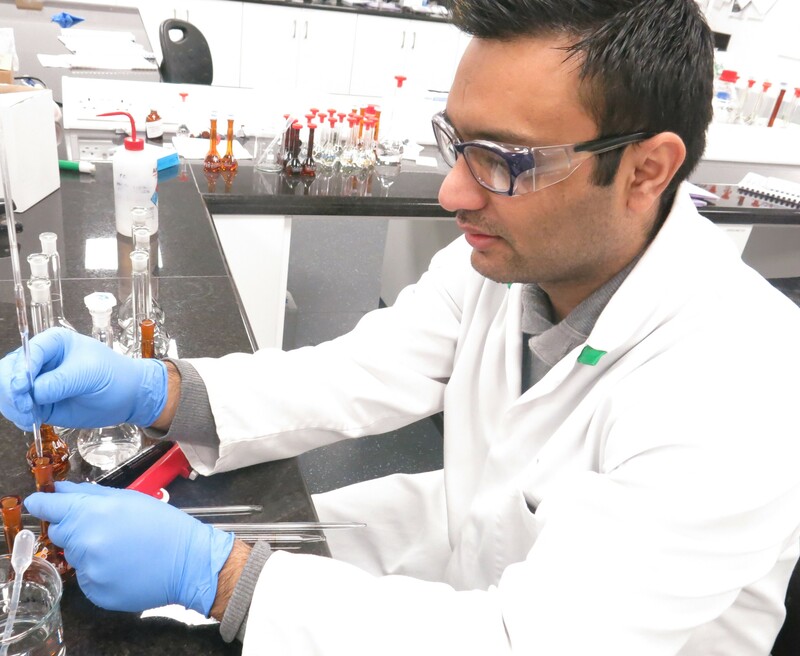 Norbrook has embarked on a significant multi-year capital investment programme, which includes the upgrading and expansion of our manufacturing capability, new laboratory facilities, and significant investment in our global IT infrastructure. Our new laboratory facilities on one site in Newry will be mirrored on another site in Newry in FY17 – these new facilities help to strengthen our scientific division and support our quality commitments across the business. 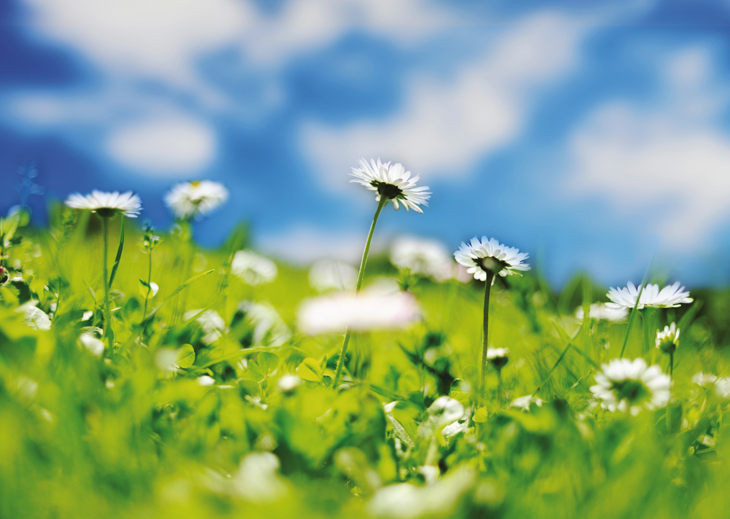 Norbrook has been supporting farmers, pet owners and the veterinary industry with innovative products and trusted brands for more than 40 years. We continue to work in partnership with our customers to ensure we are responsive to their needs and offer continuous improvement in our delivery performance. We have a global team of sales representatives; a dedicated customers services team; and a network of more than 100 long established regional distribution partners to help deliver for our customers. Norbrook is an award winning company with world class manufacturing facilities across five sites-Newry (three sites) (UK), Monaghan (ROI), Nairobi (Kenya) which are licensed by the world’s leading Regulatory Authorities including the US Food and Drug Administration (FDA), the Medicines and HealthCare Products Regulatory Agency (MHRA), the Veterinary Medicines Directorate (VMD), and others. Norbrook makes sterile and non-sterile products in a variety of dosage forms including parenterals (injectables and intramammeries); tablets; pour-ons; drenches and spot-ons. 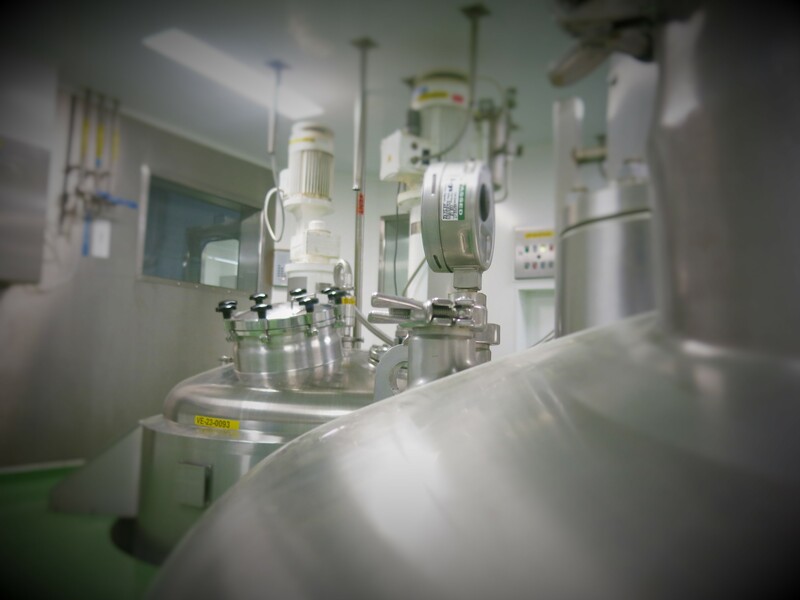 Norbrook also manufactures Active Pharmaceutical Ingredients (APIs) for use in some of its own finished goods. 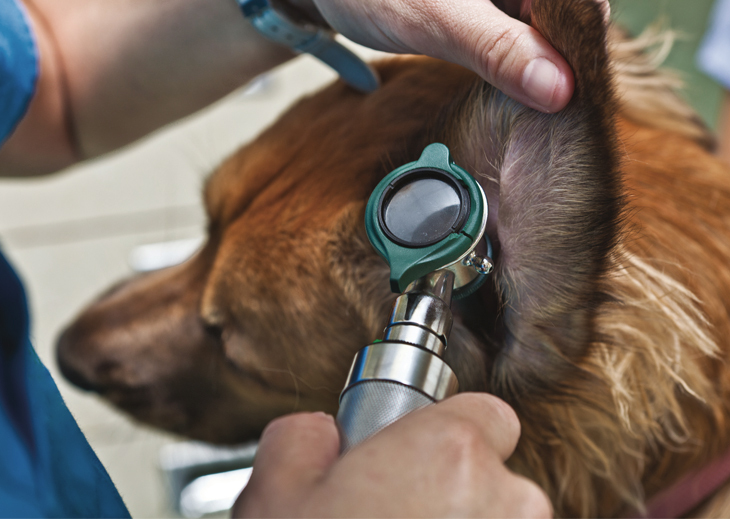 Norbrook is increasingly bringing new products and innovation to vets and pet owners in the companion animal health sector. We are working towards balancing the portfolio of farm to companion animal products in line with the market. 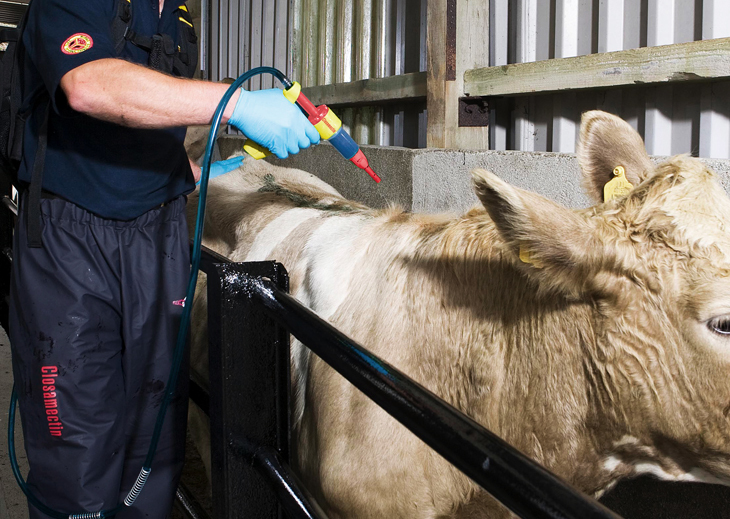 Norbrook focuses on product innovation in order to provide features and benefits that differentiate our product offering in the animal health sector. We have a a strong product pipeline to meet market need with regular new products in both the farm and companion animal sectors.